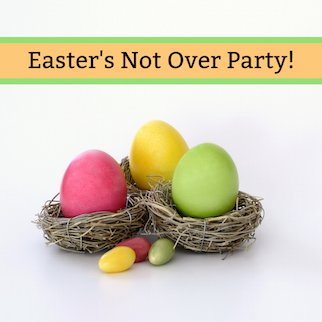 We’ll continue the Easter celebration next Sunday morning. Our worship service will begin at 10AM, followed by a pancake brunch, bouncy houses, and yard games. It’s another great opportunity to gather as a community and to invite others to join us. 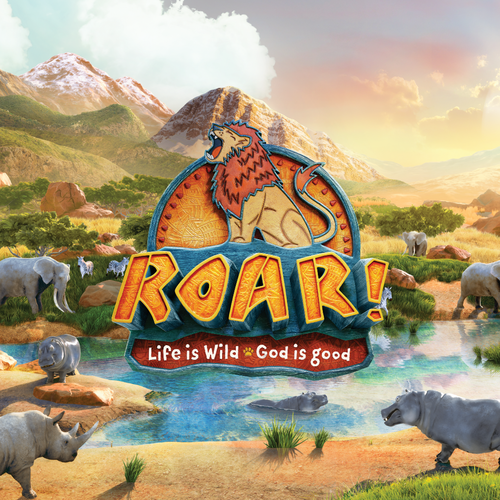 In this epic African adventure, kids explore God's goodness and celebrate a ferocious faith that powers them through this wild life. VBS will be held June 11-13 from 9:00am - 12:30pm, with lunch served at noon. Friends, family, and neighbors are welcome, so spread the word! 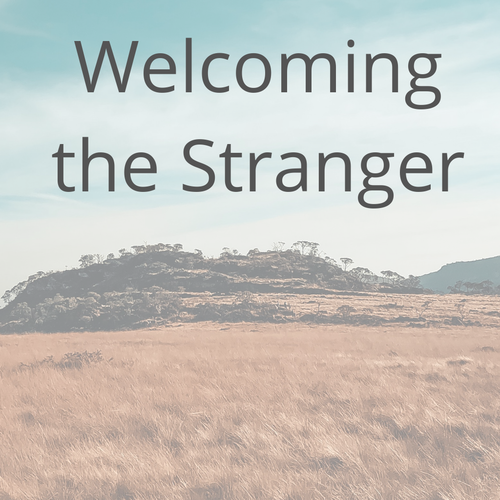 Presenters Matthew Soerens and Liz Dong will encourage us to think Biblically about immigration while sharing personal stories and experiences, along with thoughtful policy analysis and facts. Ultimately they point toward immigration reform that is compassionate, sensible, and just, all while encouraging the church to offer welcome and friendship to our new neighbors.